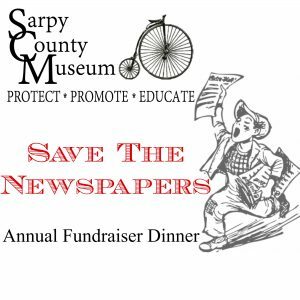 Tickets for the Sarpy County Museum’s fundraising dinner are now available for only $30 each! 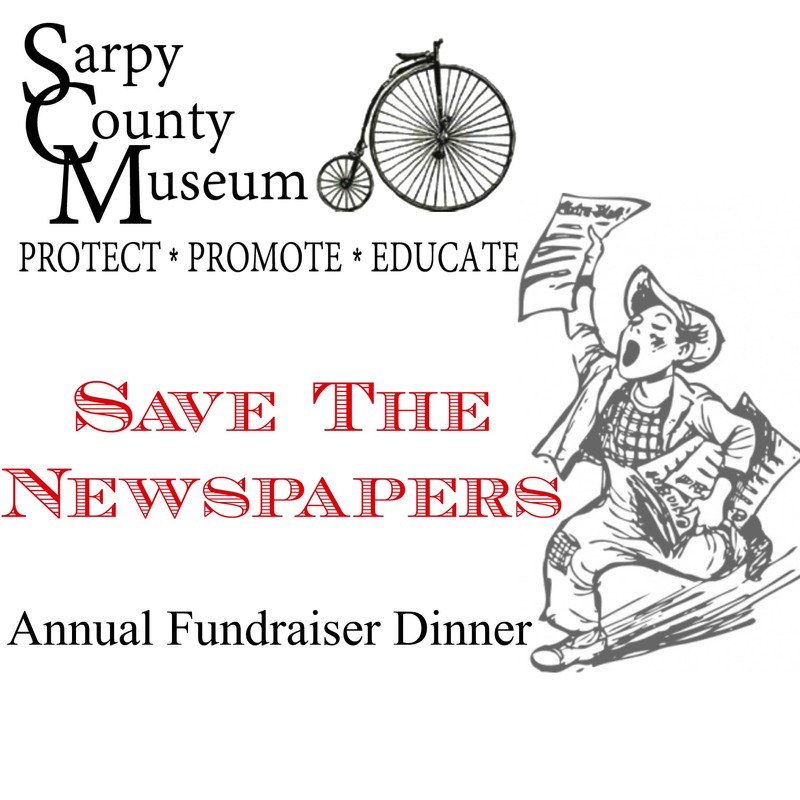 The fundraiser’s theme is “Save the Papers” and will focus on the long-term project to preserve and digitize the over 100 years’ worth of county newspapers. The collection includes the Papillion Times/La Vista Sun, Bellevue Press, Bellevue Guide, and Bellevue Leader. The newspapers are a wealth of knowledge for family, school, church, sport, business, and community history. The deteriorating newspapers will be digitally scanned and the files made searchable, allowing for both greater longevity and accessibility to our local history.